These Malaysians share their journey with Vulcan Post on how they do it, because while most of us struggle as we juggle only one ball, these individuals are juggling 2 or more in their hands. So far, they have been able to keep it up, and this is exactly why and how they do it. Naysan Munusamy is the COO of pitchIN Equity Crowdfunding, together with co-founder and CEO, Sam Shafie, as well as co-founder and CIO, Kashminder Singh. pitchIN, which was established in 2012, is one of Malaysia’s most active and largest rewards crowdfunding platform. 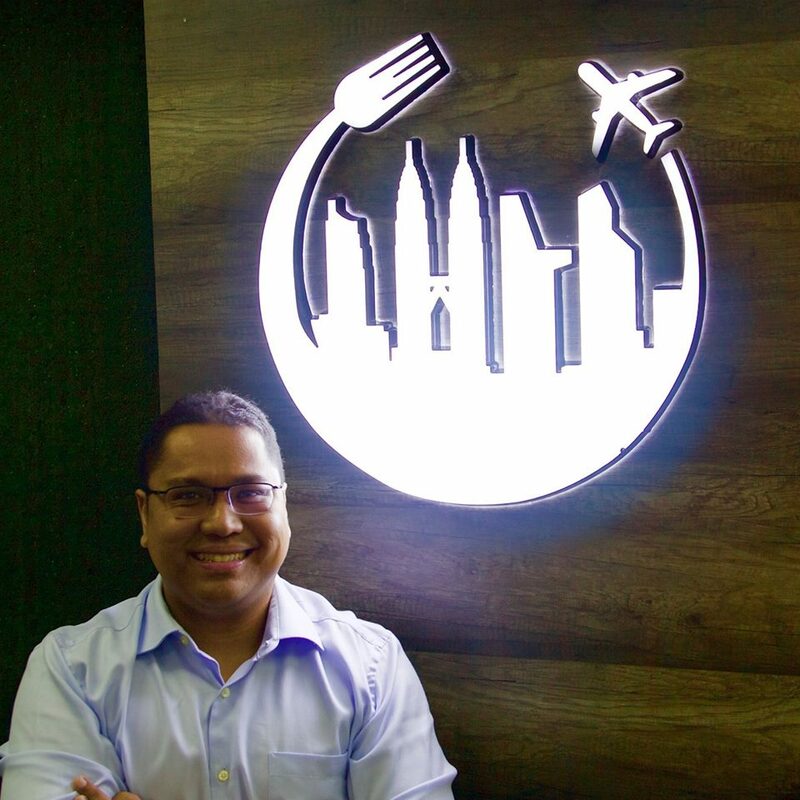 On the other hand, Naysan also co-founded MakanSharing with his elder sister, and MoneyMatch with former Rocket Internet alumni, Fazil Fuad. 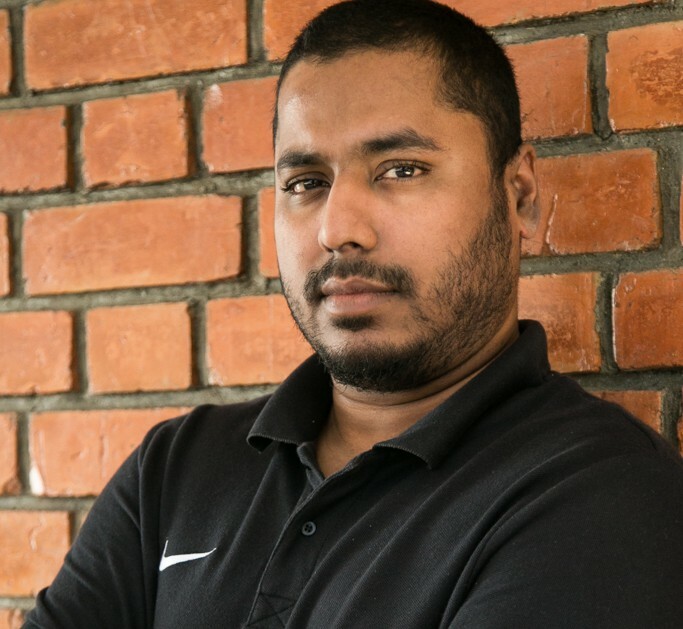 Naysan shared with Vulcan Post, “In terms of juggling all my commitments, it’s really about two things: effective time management and understanding your limitations.” He said that he definitely would not do things differently at all as he is thoroughly enjoying the dynamic challenges that he is now facing, as he builds up businesses from scratch. 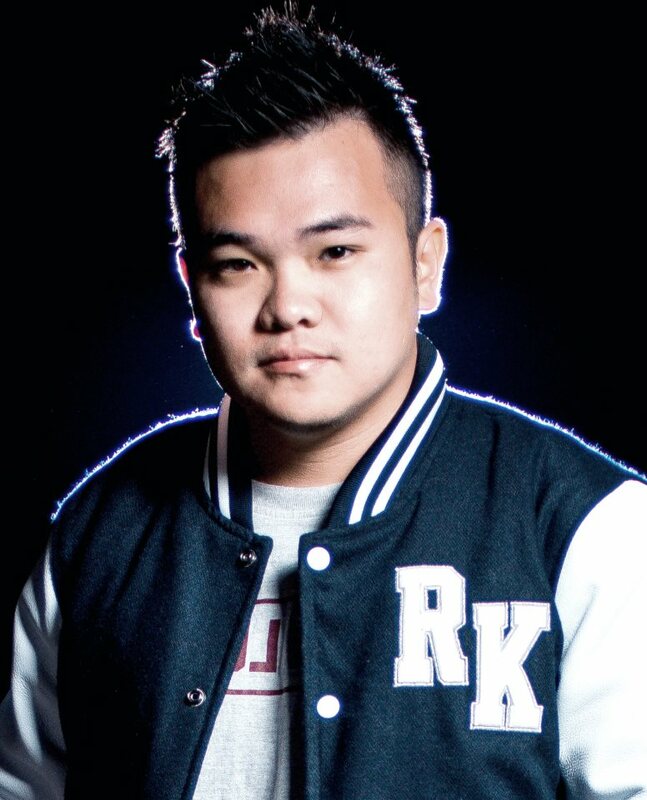 Reuben Kang has been the producer, director and writer for JinnyboyTV for 4 years now. 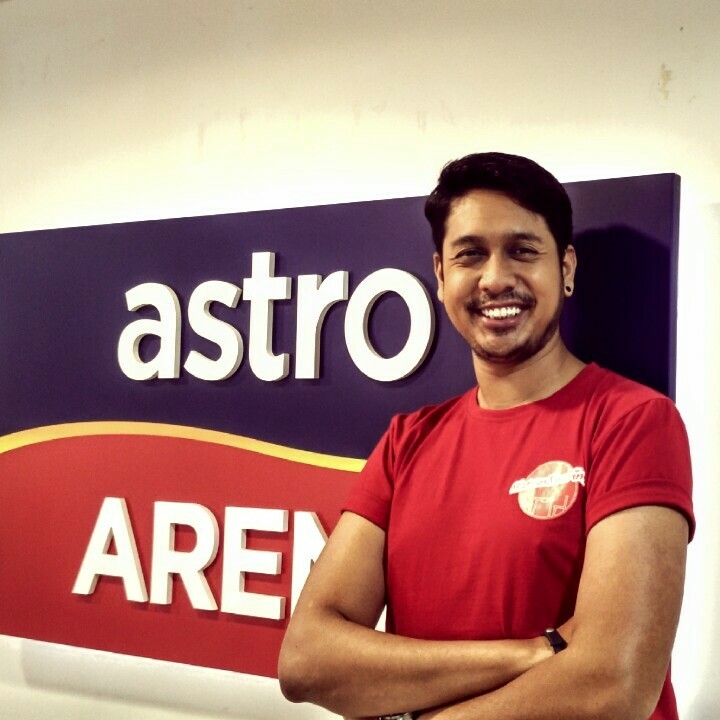 On top of that, he is also the co-founder of Morningwood Café in SS15 for one year now, and a host at Astro SuperSport, for the past 3 years. Another ball which Reuben used to juggle was that of lecturing, which he did for 2 years, before stopping last year. Adlin Yusman runs the Belazee Group, which is a personal concierge service that virtually gets you anything that you want. On top of that, he also serves a purely advisory role in Bespoke, a private and invite-only membership Malaysian startup that helps individuals achieve their goals. Adlin shared with Vulcan Post that he finds the time to juggle both these vocations by hiring the best people for the job, which he stresses “is critical”. “I’m no magician; the formula is pretty straight forward: a solid team and strong direction helps alleviate time management issues,” he said. Dato’ Chevy Beh is the group managing director and CEO at Asian Healthcare Group Berhad and the founder at BookDoc, which is a startup founded to improve access to healthcare and to optimise human capital. He shares that he is very hands on in both vocations, and has been doing so for more than a year now. 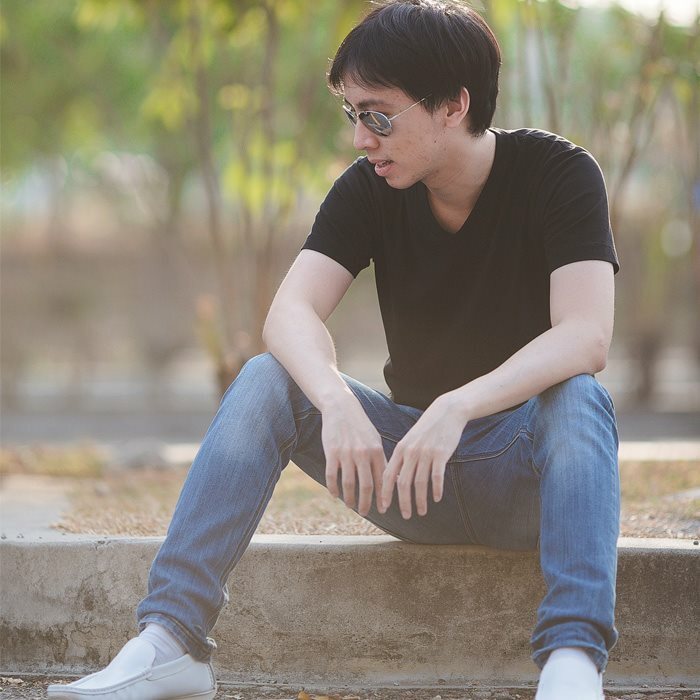 Dato’ Chevy shared with Vulcan Post that he finds time to juggle both of these vocations by learning to work smart and having good teammates, as well as working hard too. 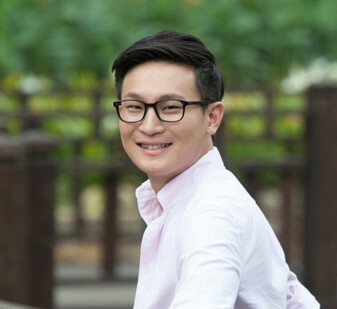 Lih Ren is the CEO of JOBi, and at the same time, he is also floating the business development and geek aspect for myBurgerLab and has been doing so since the start of 2012. JOBi is a startup that connects part-timers with employers, and myBurgerLab is a staple hub for burger fanatics. As a founder of a startup, he said that there may be more flexibility in time, and therefore, one can prioritise what needs to be done for the day, and then find the spare time to do their other job. “And I don’t see that as my job, it’s my passion. Burger is the passion,” Lih Ren added. 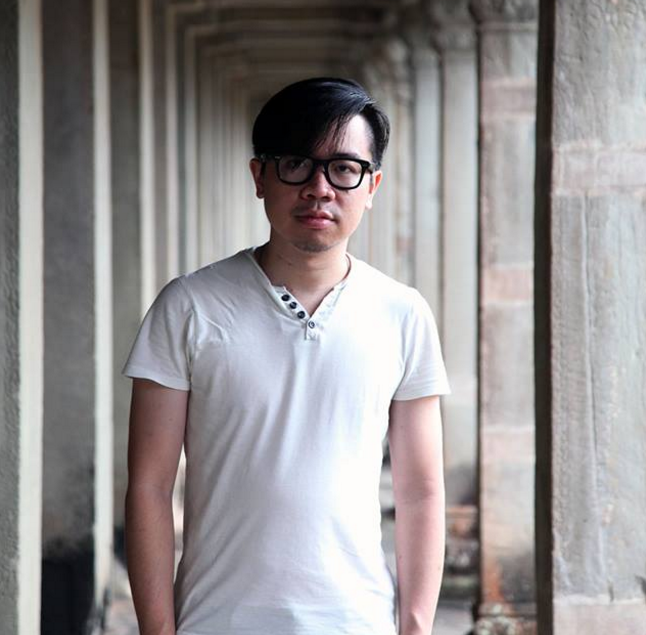 Rickson Goh is a full-time startup founder but also handles some minor projects on the side. He shares that he runs Tourplus as a full-time CEO, and also serves as an IT director of another company. Tourplus is a travel itinerary platform for travellers who are looking for awesome travel experiences, as well as to book a private guide. He used to have a full-time job with a good pay cheque and benefits, but he quit at a certain point where he could self-sustain with money that he has saved. He also notes that with juggling more than one vocation, it is important to have a strong support from family, be it mentally or financially. Sean Hoo is currently running two startups at the same time. He is both a co-founder and CEO for Bash and GrabGas. Bash is an app and platform where people can search up sports, physical games and recreation activities within their vicinity. GrabGas, on the other hand is a platform which connects their users with gas delivery drivers. “I believe running two startups at the same time needs a great team which can share the workload and execute things fast and effectively,” Sean shared. He loves the camaraderie he has with his team and said that he would choose this lifestyle again, had he a chance to. 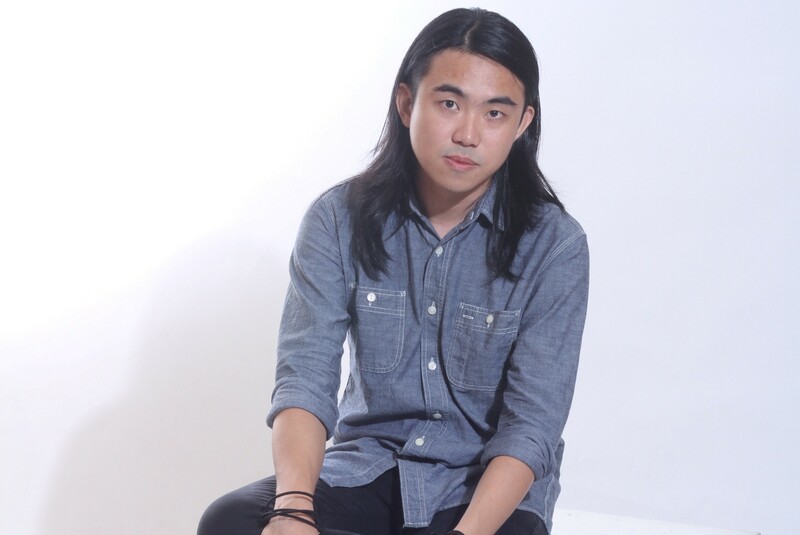 Dan Khoo currently runs YouTube channel DanKhooProductions, as well as being one of the co-founders of Pintu Suka Hati, an event space located in Bandar Sunway. He manages everything from start to end when making a video, as well as handles the financial aspect of his business. “When you have a passion for it, you will find the time I guess,” Dan said about how he juggles his time when managing more than one vocation at a time. He said he will not do things differently, although having knowledge before hand on how to make things work would be great. 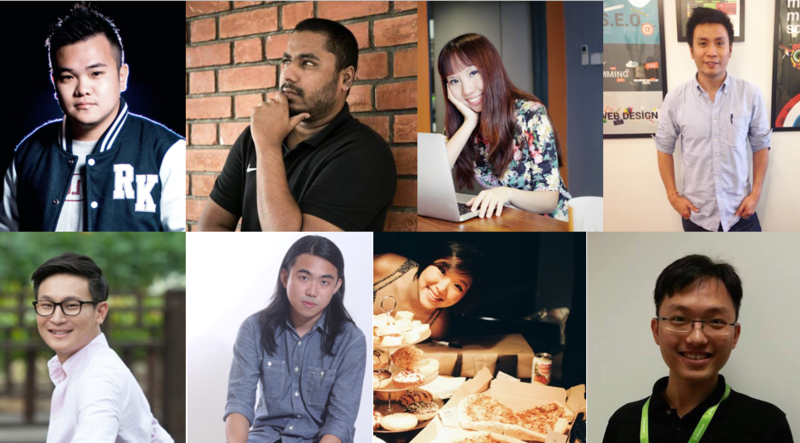 These 9 Malaysian Startup Founders Are Still Studying, Now What’s Your Excuse? Xinyi is one half of the Sapulah Spread, a startup which creates artisan spreads, notably their Garlic and Herb butter spread. She also holds a day job, serving in the advertising industry. She says that finding time to juggle both vocations is tough. 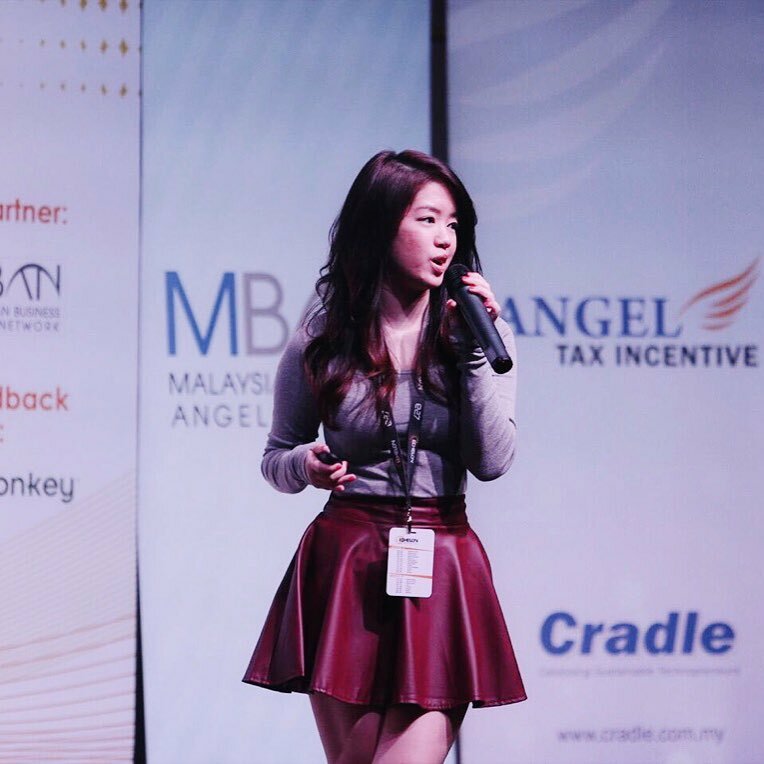 “Basically there’s no extra time for yourself and it can be quite tough but once we get to it, it’s actually really exciting to give birth to your own projects,” shared Xinyi. However, Xinyi would not do things differently if she were given the chance. “I don’t regret whatever we have started. In fact, we are enjoying the journey of building a brand and things we love to do,” she said. 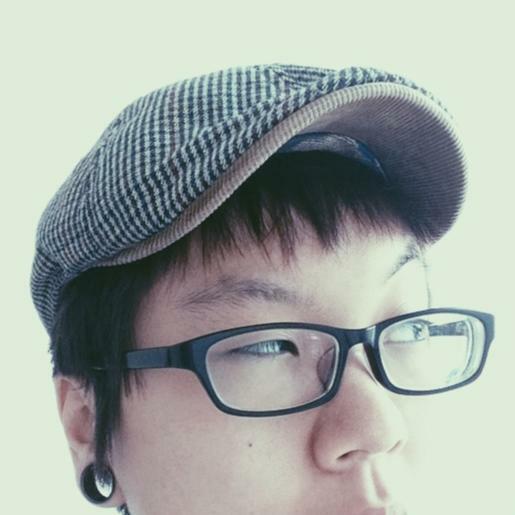 Amelia is the other half of Sapulah Spread, and she is a motion graphic artist, making ads, TVCs and design materials, which she has been pursuing for about 5-6 years now. She shared with Vulcan Post that she works Mondays to Fridays so she only gets to work on Sapulah Spread during weekends. “We meet up once a week on weekdays to have meetings and to work on it together. Sometimes we take our breaks and have time for ourselves after work on weekdays, but it really depends. It’s hard to be our own boss sometimes but I guess we have to learn to prioritise things and run things according to plans. Always discuss and make sure your team is on the same page,” Amelia said. 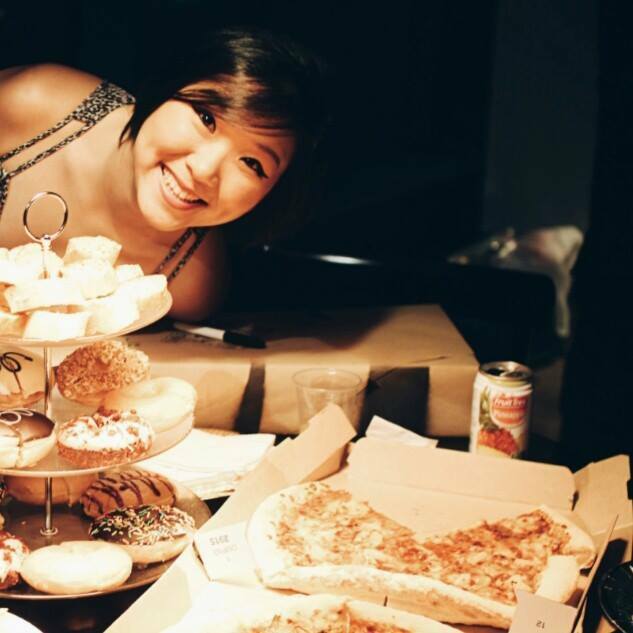 Eliza Lee is more than just a pretty face, as she is the co-founder and partner at Dirty Benefits, the creative and social media advisor at Wellness, Inc. Malaysia, and also the social media strategist and consultant at OpenMinds Resources. Dirty Benefits is an all-natural skincare brand, whilst Wellness, Inc. Malaysia is a cold pressed juicery, and OpenMinds Resources is a startup looking to help one grow their online brand presence. She noted that the experience of being both a founder and someone who’s a part of an exciting startup is a very humbling one, and the journey is definitely worthwhile. “Even if I return to being a full-time startup founder I believe the experience I’ve obtained will further push me on my entrepreneurship journey, so I wouldn’t change anything,” Eliza said. Jared Lee is the man behind Grim Film, a YouTube channel, which has been around for 4 years now, in which he produces, manages, writes and directs. He also co-founded Morningwood Café in SS15, and he handles more on the marketing side, whereby he drops by to help out at the eatery whenever he can. On top of that, Jared is a co-founder of event space Pintu Suka Hati, whereby he manages mainly the marketing and organising aspect. Of juggling these 3 balls, Jared notes that time management is important but it’s also tough when one of the companies he runs is a production house, which means work can come in whenever it wants to, and also takes up a whole lot of his time. “Times like these I thank God for understanding partners in both Morningwood and Pintu Suka Hati,” Jared said. He also noted that he would have learnt more before starting up Grim Films, but is thankful for the opportunities that have come his way. “I just have to do the best I can now,” he said. 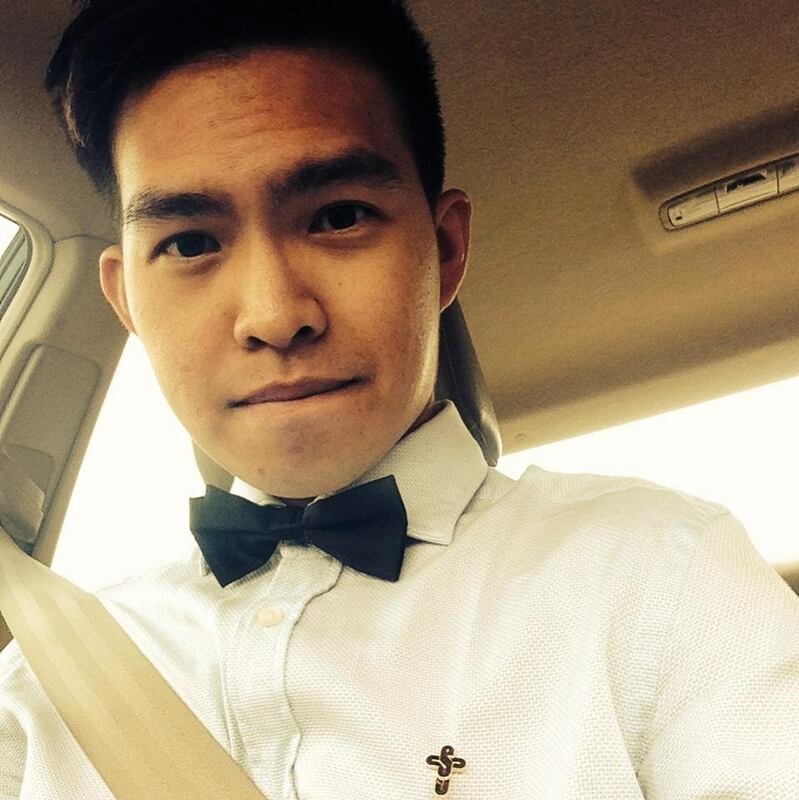 Lionel Lee runs his own web development agency, MyMonsterLab, and alongside, also runs his startup, Fooddit. MyMonsterLab is a web design studio which combines web tech with creative web design in order to bring about a well-balanced website; Fooddit is a startup which delivers ingredients to one’s doorstep in order to create home cooked meals. 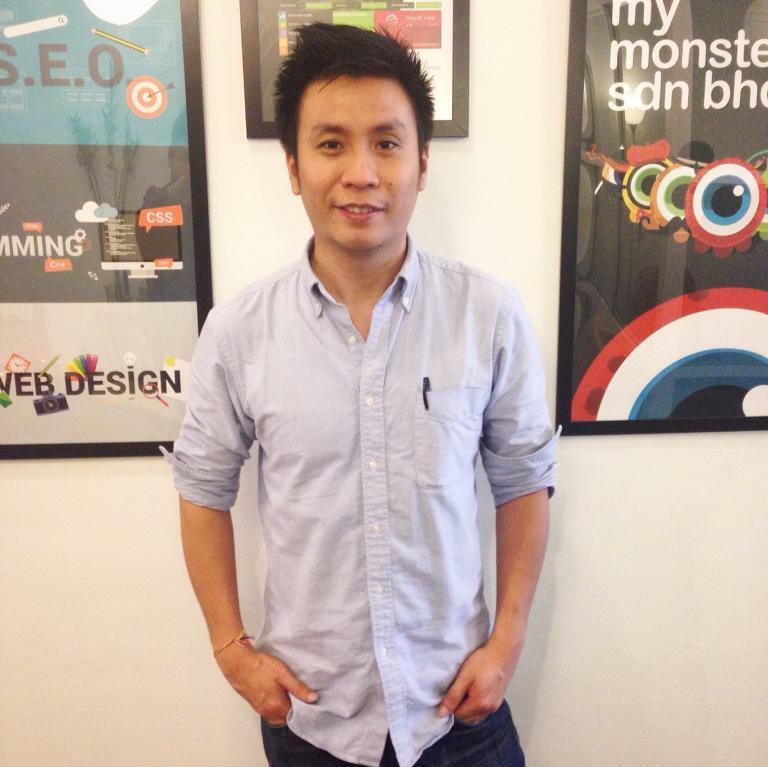 Boon Siang is a CTO in a software house where he provides customised websites or mobile solutions to his business clients. He works as a technical lead and is in charge of all technical aspects as well as coding, and is also a software architect. He is also a co-founder of EnParty, a startup which delivers gelato and fresh fruits to one’s doorstep. 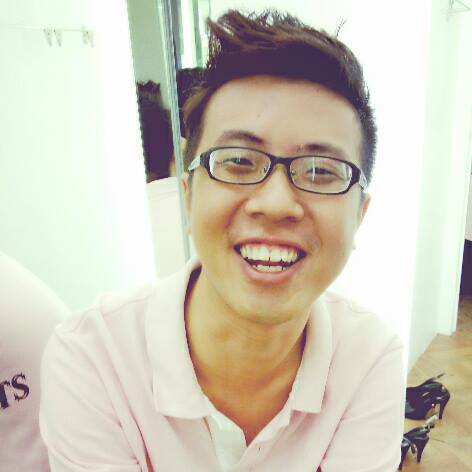 With EnParty, Boon Siang works as a strategy planner and manages the accounts. 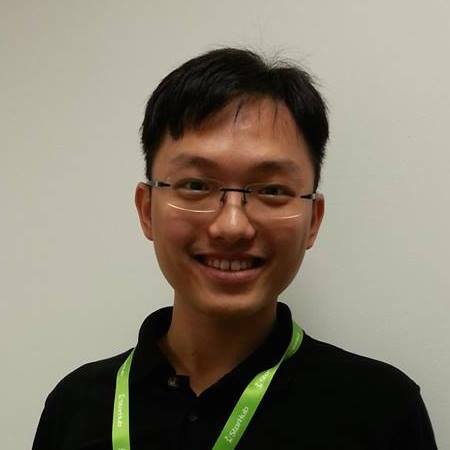 Boon Siang shared with Vulcan Post, “I adopt agile principles in both companies even though Enparty is not a tech company. This makes me stay focused and yet adaptive to changes.” Juggling more than one vocation at a time has also taught him to be more disciplined. Jack is the co-founder of TallyPress and Pollbook. TallyPress is an online media which features notable talent and businesses around Malaysia, and Pollbook is a social polling mobile application. On top of that, Jack also works in a construction material manufacturing plant and he oversees the operation and production of the plant. In order to juggle both vocations, Jack finds the time to do things for his startup mostly after working hours and during weekends. However, whenever needed, he will find time in between his day job, provided the tasks of the day job are completed. “Without passion this would not be possible. And even with passion, there’s only so much a pair of hands can do. So outsource your BAUs wisely and focus on how to grow the business instead,” Jack shared with Vulcan Post, on how to juggle more than one vocation at a time. Inbaraj has always considered himself as a businessman. “For Pixaworks, I’m basically the CEO, COO, accountant, salesman, designer, photographer and you can see how it goes… I run a small team of creative people, so we all wear multiple hats. For Hot Chicks, I’m all that and also the cook. But I have partners for both businesses so we share the workload,” said Inbaraj of his two vocations. Serene Gan is the product manager at VLT Labs. She shared that her day job as a product manager eventually became the catalyst that turned her to become the founder of Producky, a platform to discover the latest Southeast Asian startups, and later the co-founder of Hello Roaming, an online store for travel destination SIM Cards. “I’m not going to lie, there’s been plenty of times that it was really hard to juggle everything all at once. Moonlighting takes a lot of sacrifice and self-discipline. I always feel bad that I don’t spend enough time with my friends and family. But through it, I’ve learnt to become a better steward of the time that’s been given to me. I don’t take much for granted anymore,” Serene told Vulcan Post. There are, of course, more impressive founders out there who are still juggling 2 startups or a day job and this is a remarkable feat indeed. If you know anyone else who deserves to be recognised for their hard work, go on and tag them in the comments section of this article or on Facebook!